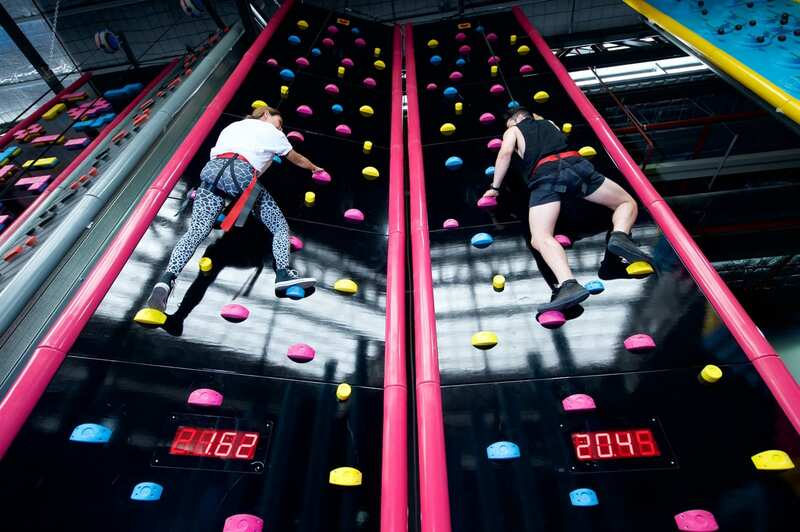 Whether it be team building, family fun days, end-of year events or just a fun session to bring your team together. 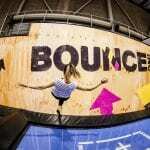 BOUNCE can offer an off-beat, unique and truly memorable experience. 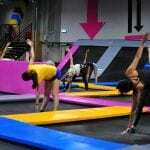 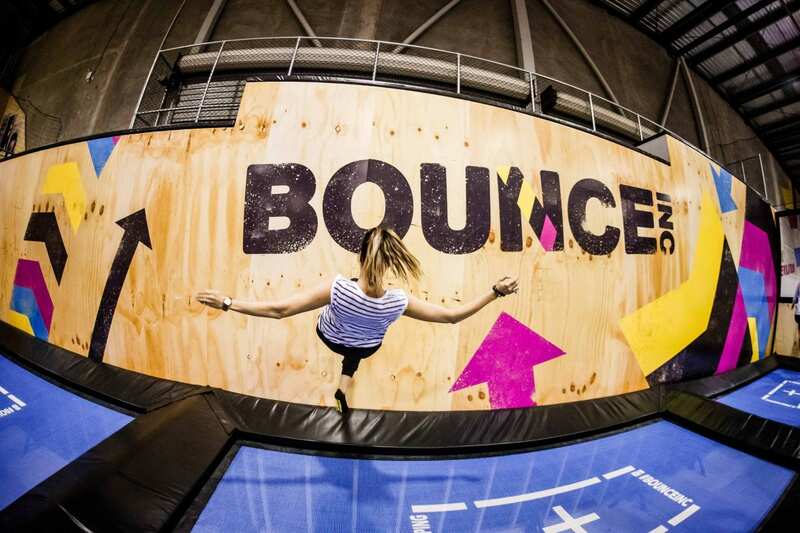 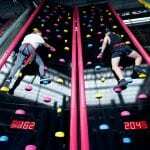 BOUNCEfit, free-jumping, X-Park and more! 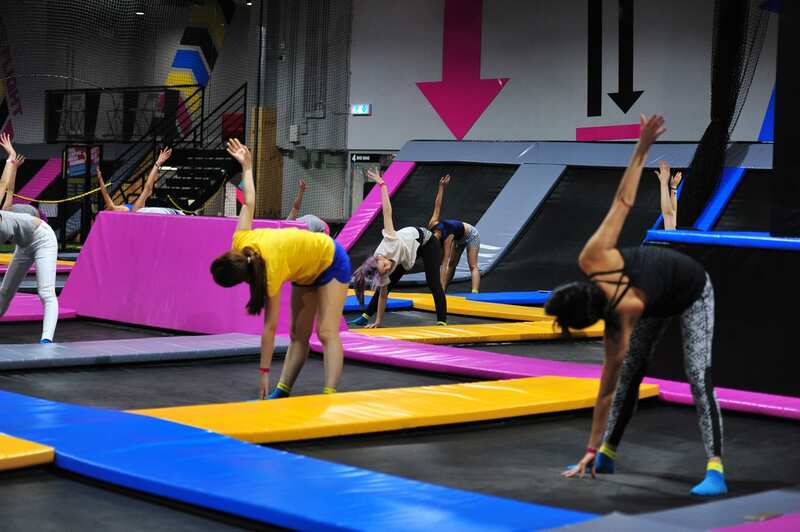 While your group is de-stressing during their jump time, our crew has your back. 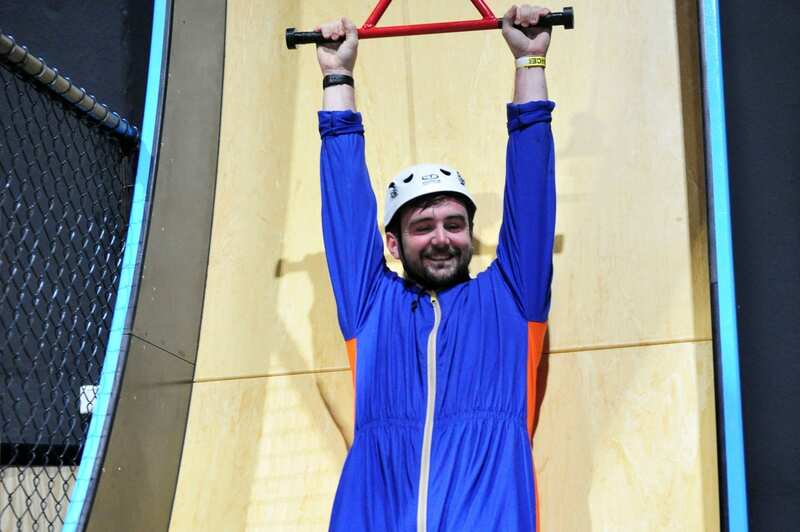 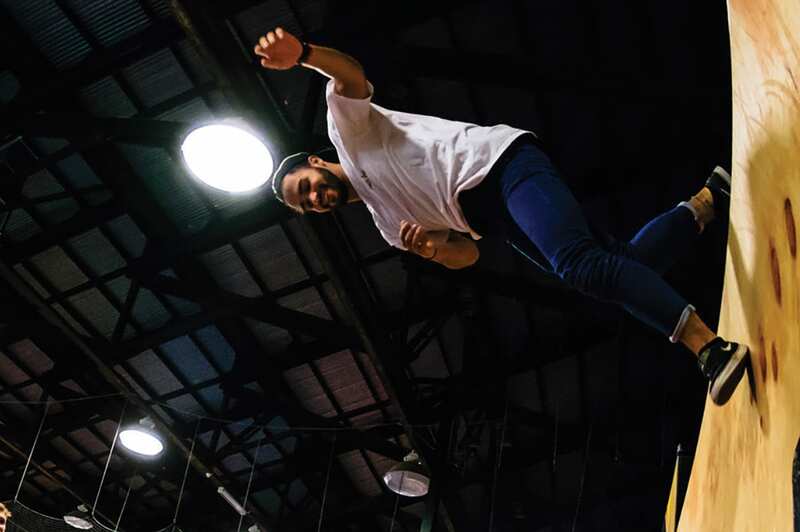 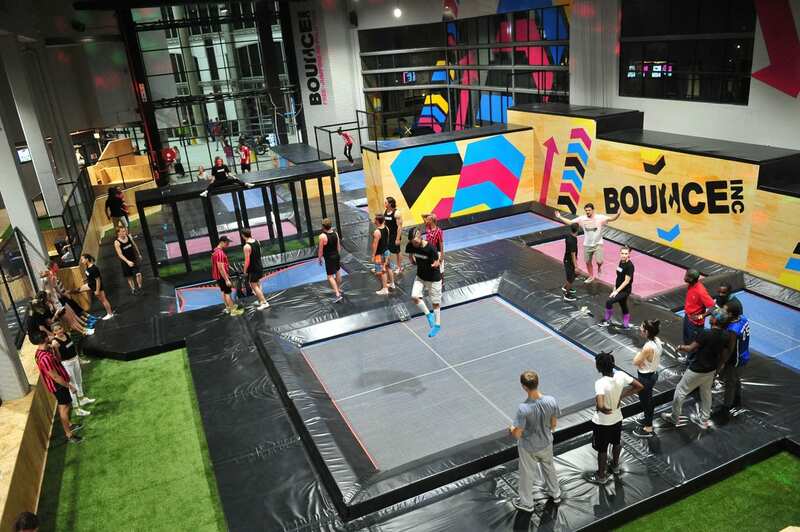 Safety is of utmost importance and BOUNCE adheres to the Australian Trampoline Park Association (ATPA) Standards which are considered to be the most stringent in the world. 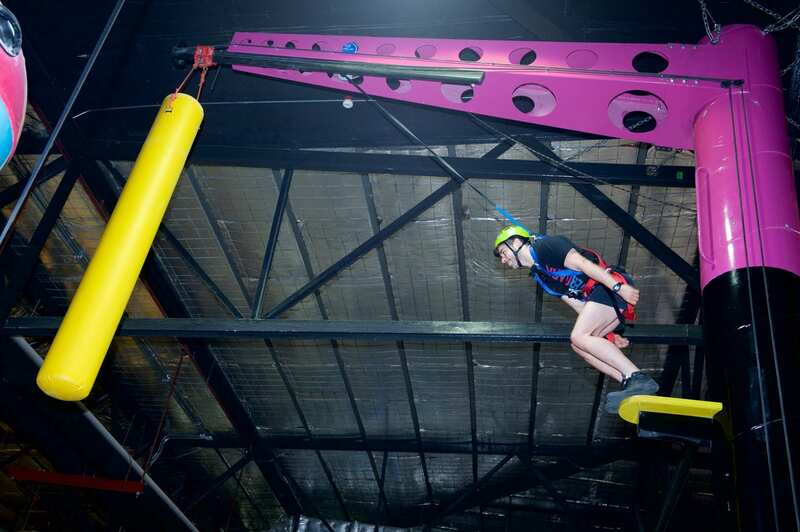 If you’d like to do something different, get in touch with us to find out more.